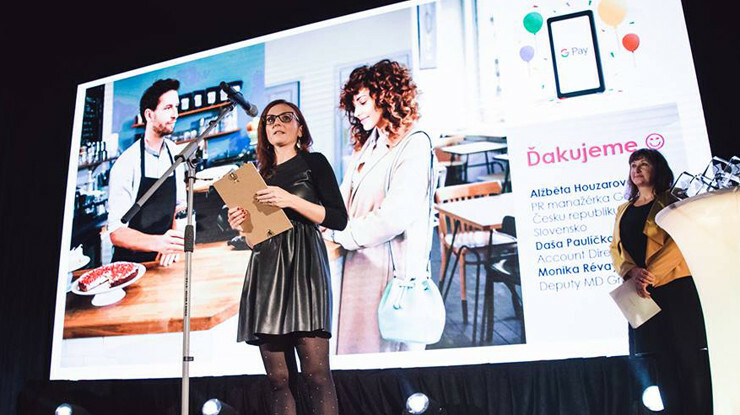 Our team in Bratislava has been recognized for the communications strategy developed and implemented to launch Google Pay in Slovakia. 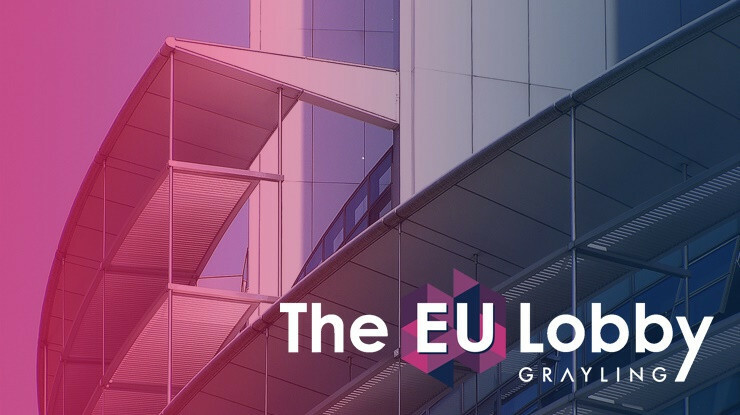 Google is a long-term Grayling client across Central & Eastern Europe; aside from Slovakia, we also support the company in Bulgaria, Croatia, Hungary, Romania, Serbia and Slovenia. Grayling Slovakia generated exactly the kind of buzz that Google and Google Pay’s partners were looking for. More than 100 pieces of coverage was secured in the first week alone (earned, not paid), and this despite the fact that the Slovakian people and the media was primarily focused on these shocking headlines when the launch took place. “The Google Pay launch was one of the most comprehensive communications projects we have delivered this year. This award is recognition for the hard work of the entire team. And thanks to the professionalism and support of our client, we managed to maintain a high level of consistency across all channels, thus securing an extremely positive tone in the media. Google Pay was the topic of the week across much of the media, including many mainstream outlets”, said Monika Révayová, Deputy Managing Director of Grayling Slovakia. 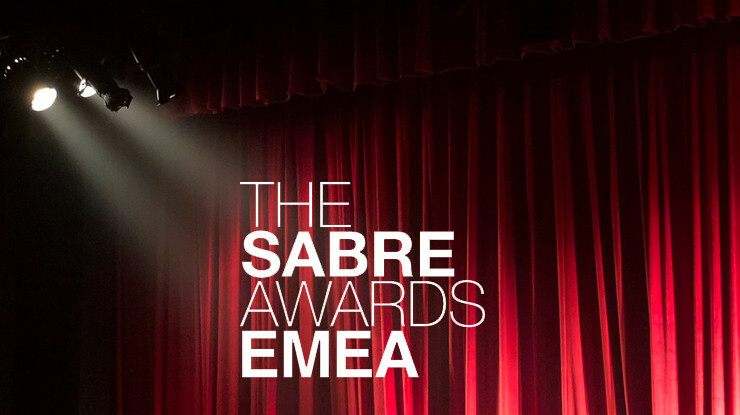 The annual PROKOP awards, which have been hosted by the Association of Public Relations in Slovakia (APRSR) since 2010, are very prestigious within the Slovakian PR industry. The awards recognise creative and innovative PR campaigns which generate outstanding results.